Once you’ve realized that hiring a financial advisor is worth it, the next step is choosing the right one for you. When you began your search you may have noticed that there is a wide variety of different acronyms that come after their name. For investors of all types, the alphabet soup of financial credentials can be confusing, especially if you’re searching for a wealth manager or financial advisor with a particular skill set. Read on to learn about the difference between a Certified Financial Planner®, a Certified Wealth Strategist®, and a Chartered Financial Analyst®. Fiduciary responsibility to act in a clients’ best interest. Completion of a 10-hour, two-day final exam and ongoing continued education. CFPs are certified to advise individuals on taxes, insurance, college savings, estate planning and other investment decisions. 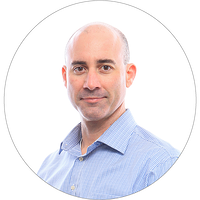 Meet WrapManager’s internal CFP, Seton McAndrews. A Certified Wealth Strategist® is like a CFP, with training specifically focused on advising higher net worth individuals (typically those with $1 million or more in liquid assets). To become a CWS, an individual must have three years of experience as a wealth manager and a four-year degree from an accredited school or significant years of client facing experience. After completing instructor-led training sessions, ten exams and a capstone project, an official CWS designation is awarded, and credentials can be verified online. CWS’ have a unique perspective on how to collaborate with clients and their financial influencers to work effectively with complex client issues. 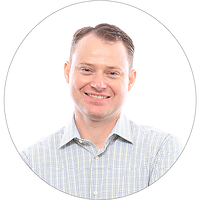 Get to know WrapManager’s internal CWS, Michael O’Connor. A Chartered Financial Analyst credential is a bit like having a master’s degree in finance with additional expertise in economics, accounting, statistical analysis and portfolio management. Obtaining a CFA designation requires 300 - 900 hours of study, in addition to a bachelor’s degree, and four years of qualified work experience in investment planning or financial planning. 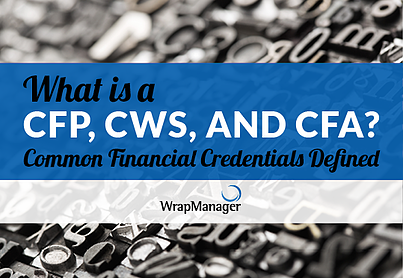 The CFA certification program can take several years to complete and is regarded as one of the toughest financial services credentials to earn. Fewer than half of CFA candidates pass all three six-hour exams. Once certified, a CFA must sign an agreement every year to follow the CFA Institute’s Code of Ethics and Standards of Professional Conduct. A CFA who fails to adhere to these guidelines can have their CFA charter permanently revoked. 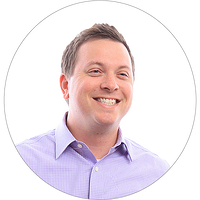 Get to know WrapManager’s internal CFA, Doug Hutchinson. Finding a financial advisor with the right credentials and experience to help you achieve your investment goals is a search that should not be undertaken lightly. Furthermore, the advisor you choose should go the extra mile to learn about you, your family, your complete financial picture and your investment goals. Next, learn the difference between financial advisors and money managers.